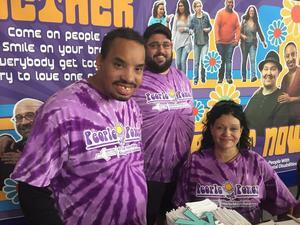 Inspired by the 1960s song “Get Together,” the newest community inclusion campaign by OPWDD is about encouraging people to get together in their communities to achieve full inclusion for EVERYONE. We are all one community, one state, one nation. Each one of us has a role in building a future that embraces everyone’s unique contributions and abilities and focuses on our similarities rather than our differences. Now is the time to get to know one another, work together, grow together. The power of people will help us Get Together. What can I do to promote integration and support OPWDD’s Get Together campaign? DDI Blood Drive, 126 Lives Saved! Thank you to everyone who came down to the Hollywood Drive Gym in Smithtown on Thursday, August 9, 2018, to support our blood drive. DDI has partnered with Modell's Sporting Goods to save you more off your purchases! 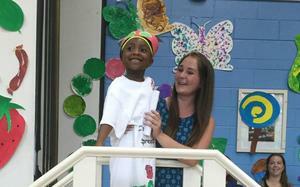 As it comes closer to the end of the summer, we would like to celebrate the graduates of our school programs. 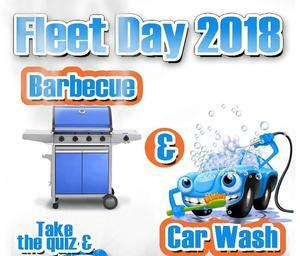 The Transportation Department hosted their annual Fleet Day last week, and it was a great success. 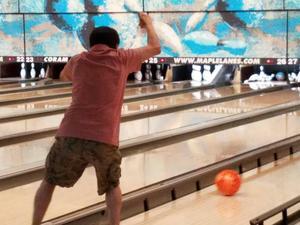 The Adult Residential Services Without Walls Program held its July Bowling Tournament at Coram Country Lanes. 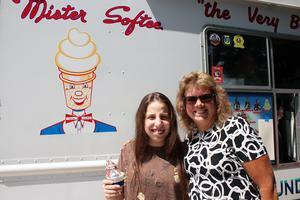 What’s better than a visit from Mister Softee on a hot summer day? 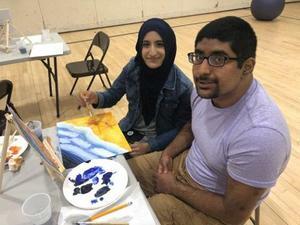 Because of the success of the previous CRP Family Paint Night, the second evening of creativity was hosted at the Huntington Campus on July 20th. 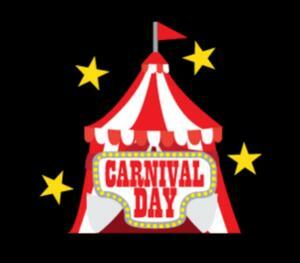 Staff, students, and parents from the Children’s Residential Program enjoyed some fun in the sun at the Smithtown Campus on Carnival Day.